THIS IS YOUR DREAM HOME!! A 'TO BE BUILT' - NEW SPEC HOME - on a 3/4 Acre Lot with Citrus Trees! 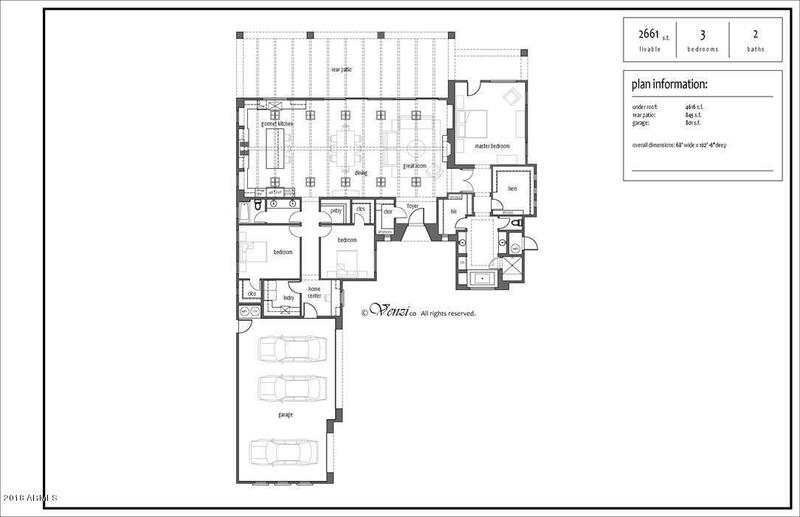 A 2,661 sq.ft. home featuring 3 Bedrooms and 2 Baths and 3 Car Garage. Upgrade Cabinets, Stainless Steel Appliances, Granite Counter Tops, Large Kitchen/Dinning/Great Room, Large Walk-In Master Closet, Separate Tub/Shower in Master Bath, Upgraded Flooring, Included Features .pdf in Doc's Tab. Listing courtesy of Ensign Properties Corp.